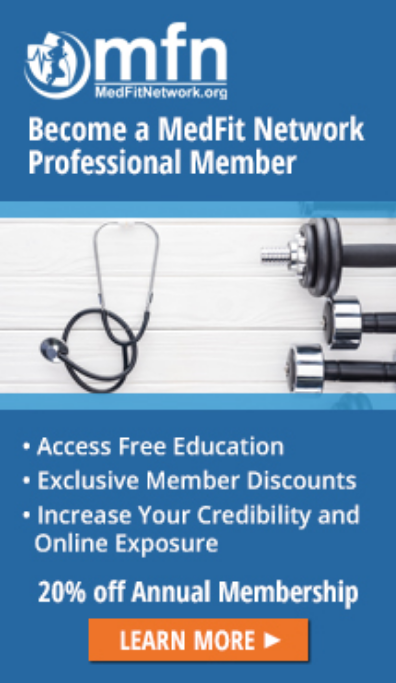 how The American College of Obstetricians an Gynecologists has issued a revised Committee Opinion, Physical Activity and Exercise During Pregnancy and the Postpartum Period in December 2015 that further expands support for exercise during pregnancy and the postpartum period. 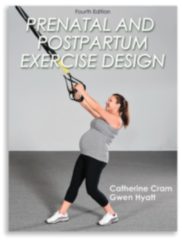 The updated guidelines provide information on safe activities for women with uncomplicated pregnancies and lists physical conditions and warning signs and symptoms that may make exercise contraindicated. The Committee Opinion concludes that maternal exercise in a healthy pregnancy is safe and beneficial, and women who include a fitness routine during pregnancy gain less fat weight and may even reduce their risk for gestational diabetes, preeclampsia and complicated deliveries.